It’s not uncommon to hear about large cyber attacks on high-profile companies like Target or Sears. For many organizations, hearing about these attacks has raised awareness about the potential threat of a cyber attack. 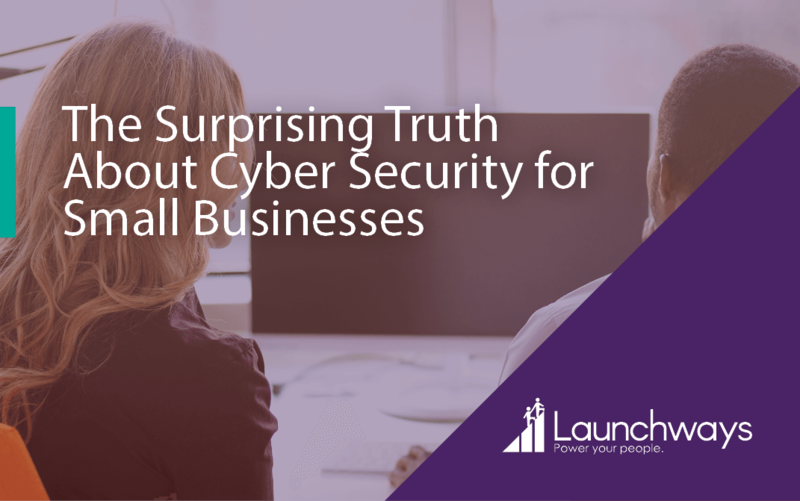 However, recent surveys by the Small Business Authority and the National Cybersecurity Alliance suggest that many small business owners operate under the false assumption they are safe from the threat of a cyber attack. A common misconception is that hackers only target large organizations. The truth is, businesses of any size can be targeted. And when it comes down to it, small business are less likely to have the correct processes in place to protect themselves from a cyber threat. More often than not, small business owners believe they are not at risk for cyber threats. In fact, despite wide-spread cyber attacks in recent years, 85% of small business owners believe their business is safe from hackers, viruses, malware, or a data breach. Although many business owners mistakenly believe hackers would prefer to target large organizations, this is entirely untrue. A cyber attack can affect any organization of any size at any time if the appropriate protective measures are not taken. In fact, a study by Symantec found that 40% of cyber attacks are against organizations with fewer than 500 employees. The fact of the matter is that a cyber attack can have devastating consequences for your organization. According to Kaspersky Lab, the average cost of a cyber attack to a small-to-medium-sized business is +$200,000. This same study found that 60% of businesses that experienced a cyber attack closed permanently within six months of the attack. The unfortunate truth is that a majority of these attacks could have been prevented with the appropriate precautions in place. Train employees in basic cybersecurity principles. Install and regularly update antivirus and antispyware software on every computer used at your business. Download and install software updates for your operating systems as soon as they become available. Secure your Wi-Fi networks. If your workplace has a Wi-Fi network, make sure it is secure and hidden. Regularly change your passwords, and make it mandatory for all employees to change their password every three months. 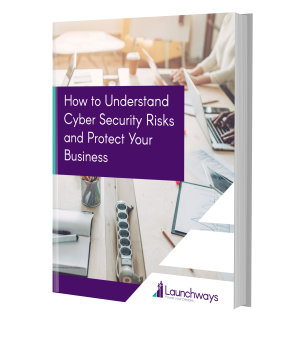 This 10-page guide will teach you to understand the cyber risks your business faces and provide over a dozen actionable tactics to protect your business today. 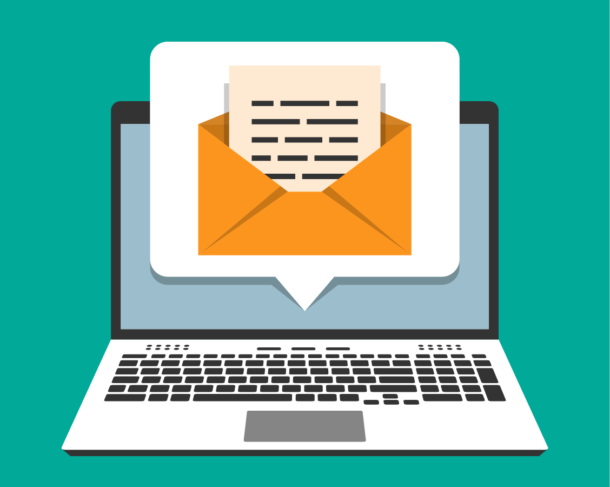 Input your name and email below for instant access to the guide!